With the help of the right instructor, keyboard and piano lessons can be a very rewarding experience. We are here to help you build confidence in your playing while providing a fun and friendly environment to take piano lessons. No matter your age, young or old, we want to help you succeed and reach your dreams. Our qualified instructors want to help you or your child every step of the way. We know that learning to play the piano is a process, so our teachers focus on making the piano or keyboard fun as quickly as possible. We want you to learn to play some of your favorite songs and well as have fun creating music with other students. We work with student as young as 5 years old all the way through adults. We teach absolute beginners to advanced students, to adults returning to the instrument after many years away. We do all this and more. 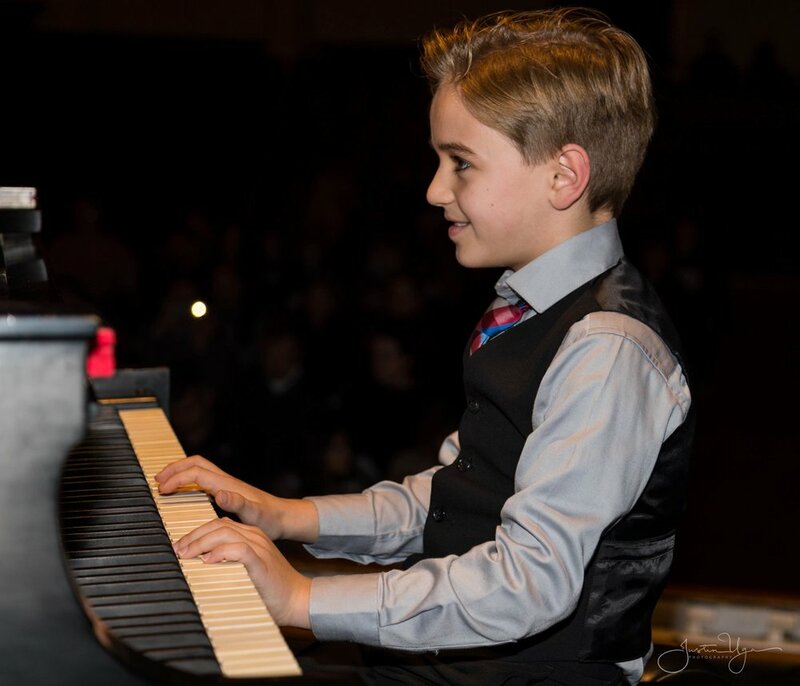 We take a unique approach to piano lessons which ensures that you or your child is not only learning the right things, at the right time, in the right order, but also that you can apply your skills to creating music as quickly as possible. I wish I had growing up"
Tell us more about you or your child’s interest in learning to play the piano using the link to our form below. One of our staff members will get in touch with you to answer your questions and tell you more about how we can help you or your child succeed with piano lessons.